An adjustable cap for sunny rounds. Walk the links in comfort. 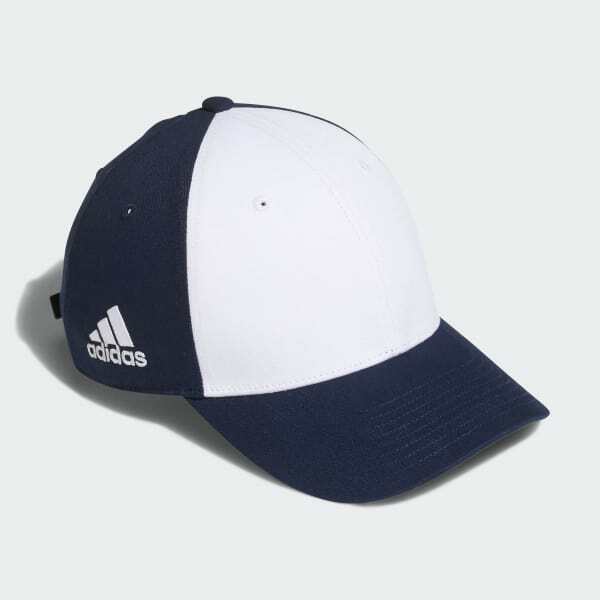 This golf cap features UV protection for sunny days on the course. The cap has a hook-and-loop strap-back closure that lets you get a custom fit for 18 holes.